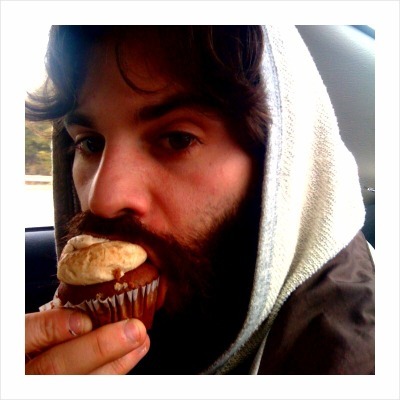 and Dudes With Beards Eating Cupcakes. 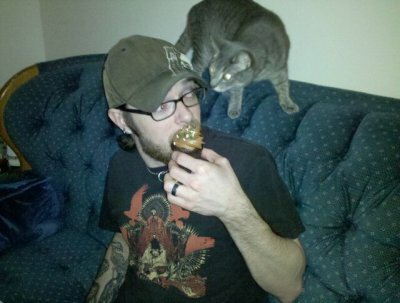 Naturally, I enlisted Ryan in a quest to combine the two additives, resulting in a cute bearded boy eating a cupcake with a cat. 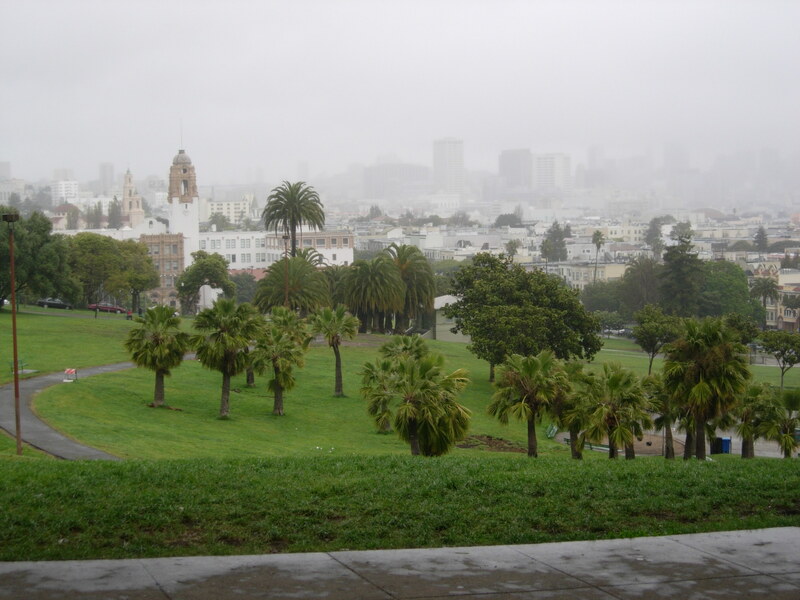 And so this morning, we embarked on our mission in the Mission. Annnnd no luck yet on either front. Cupcakes proved elusive and kitten season is just beginning. 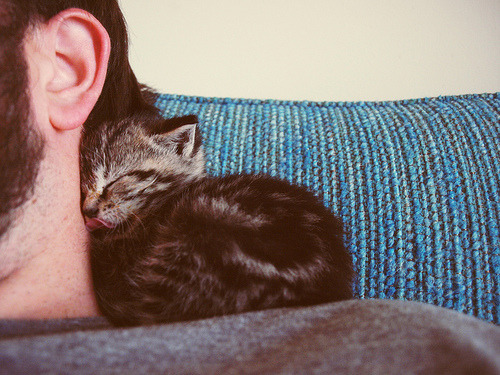 A surprising number of shelters were closed on Mondays and the one we went to had a whole application process before you could even hold de kittehs, by which time we had to go save our borrowed car from a parking ticket. oo. Let’s go on some Missions in my Mission soon. maybe my first assignment/mission to you is to construct a book outline only from words that we see on street art.